Every Valentine’s Day is a special day and one that is not to be forgotten. 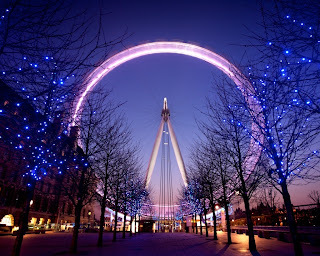 That’s why Boutique London Lets is taking you on a tour London's most romantic places to take your sweetheart. 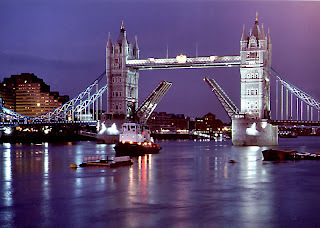 London provides us with ideal settings for love stories because of its scenic views, beautiful landmarks and secluded spots. You can take a dinner cruise on the Thames. 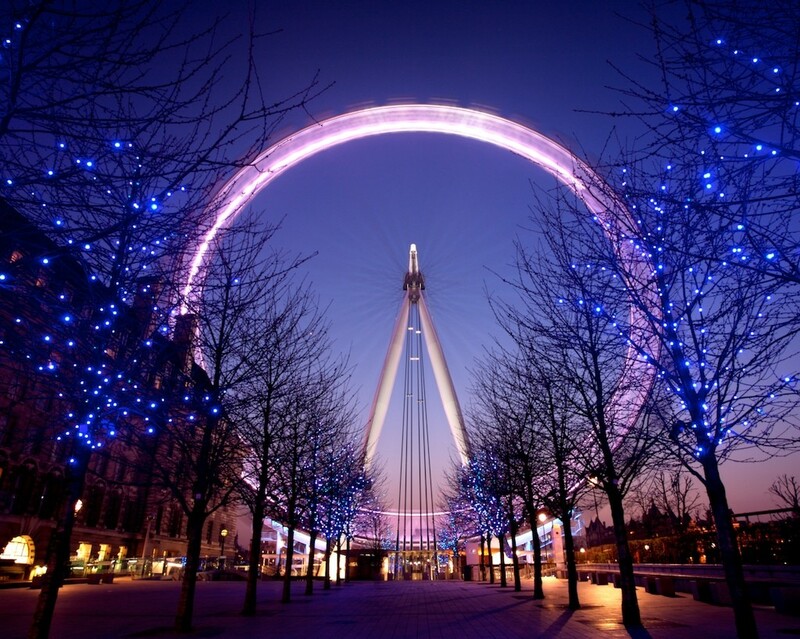 Wine, dine and dance the night away while the glittering lights of London glide by. Take your partner to the colourful Covent Garden flower market where you will find the best range of seasonal flowers and foliages and also the rare and the unusual from all four corners of the globe with flowers and foliages tracked down by the Market’s sourcing experts. This Valentine's spoil your loved one and experience the stunning skyline in a romantic Private Capsule, with Champagne, a red rose, and luxury chocolates. You'll get one of the best views in London from the top of Primrose Hill. It’s gentle climb to the top of the hill is quite easy, only 256 feet (78 metres) high, but the views are worth it. There is also Hampstead Heath, the largest open park space in London, including woodlands, hills, ponds, and even a stately home – Kenwood House. Toward the south side of the park lies Parliament Hill, which is one of the highest natural points in London and affords great views over the entire city of London. You will almost certainly find deer grazing at any time of the year, a stunning sight. 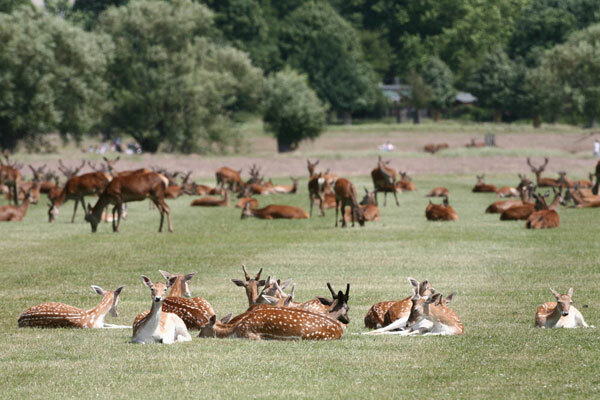 Moreover, the park is next to Richmond itself, one of London's leafiest and best towns, with hundreds of romantic restaurants and cafes. 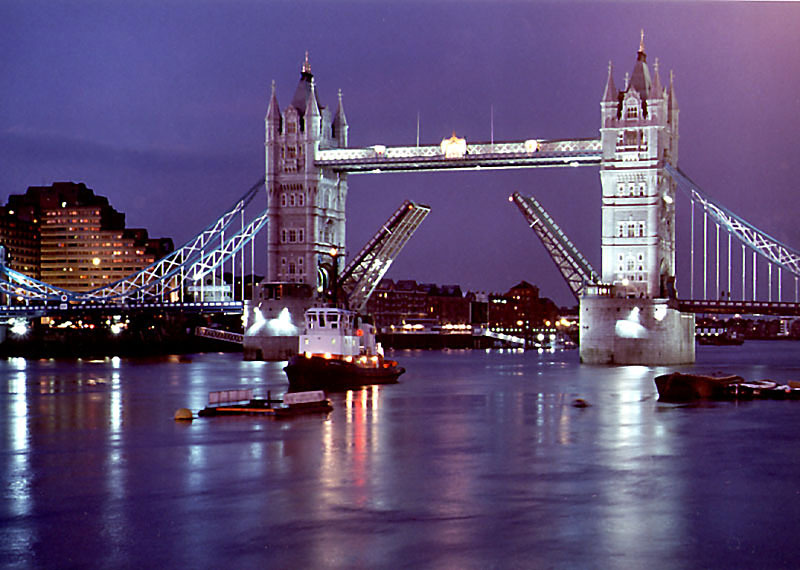 You could finish the day with a romantic stroll along the river Thames.